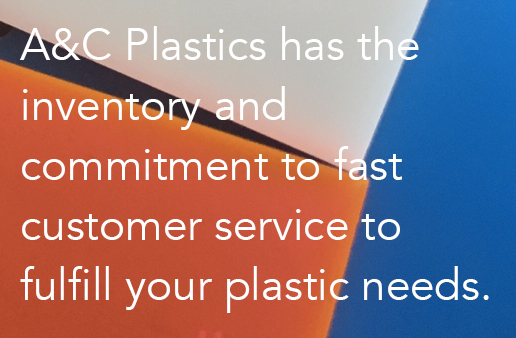 When you need large quantities of polycarbonate sheet, turn to A&C Plastics, your partner in plastics, and we can help get you what you need. We have the largest inventory of wholesale polycarbonate sheeting that includes a wide range from the standard SL sheet to bullet-resistant sheeting. We are the leading distributor in polycarbonate wholesale as we are able to get you what you need, when you need it. With three warehouses in the Midwest, we can easily and quickly ship out any wholesale polycarbonate order and prepare orders for pickup. For information on wholesale pricing and inventory, fill out the form to the right.